Strength training meets movement training. Using a barbell, plates and a bench to increase strength, build endurance, define muscles and ultimately be a better mover in all planes of motion. LIFT – Strength training meets movement training to ultimately get you stronger. Get the same perks no matter what pack you buy! Looking to drop in? Single Session Workouts Available. All pricing packages are valid for 1 year from the purchase date. Limit one package per person. 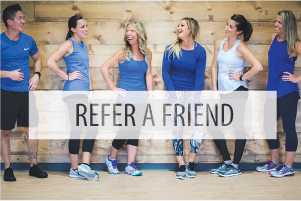 YOUR FIRST WORKOUT IS ON US! Try a 4G workout for FREE on your first visit. 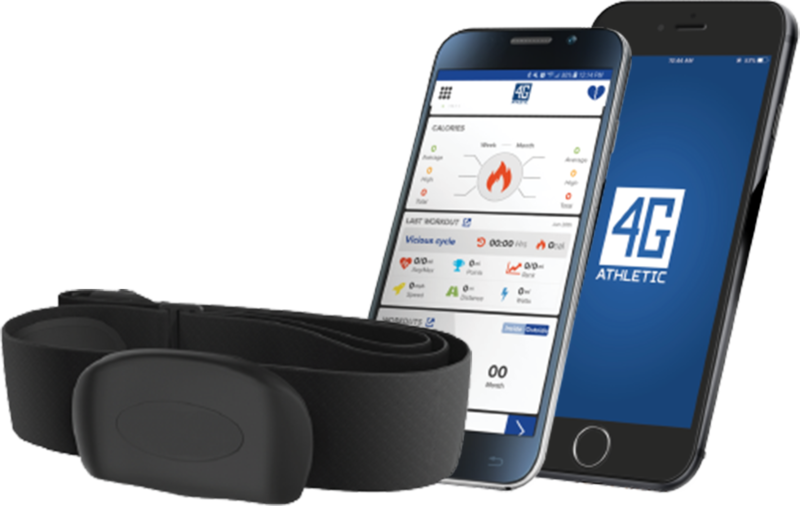 Get a 4G Heart Rate Monitor and track your progress through the 4G App!